Solar Power is Heating Up! About 100 solar photovoltaic installations are up and running in Pasadena's residential neighborhoods and nearly 100 are in the works! 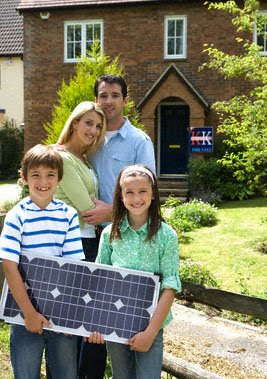 Savvy homeowners locked in the PWP’s 2008 solar rebate rate before the end of year so they could have a little more time to plan their 2009 solar projects. The current 2009 rebate rates won't last long, so lock them in now if you're planning for solar in your home in the near future. Permit fee waivers and a new 30% federal tax credit are also available for a limited time. A free workshop for customers of Pasadena Water and Power is scheduled for Thursday, January 29, from 6:30 to 9 p.m. at the Salvation Army Pasadena Tabernacle, 960 E. Walnut St. Learn more about our solar program here. Let's get the "star power" rising in Pasadena! When it comes to layoffs, the Pasadena community is faring reasonably well compared to many others. In some cities, the Employment Development Department, AKA the state unemployment office, is a drab, depressing and frustrating place. But in Pasadena, our Career Services Division is onsite at the California EDD on Green Street, where we manage the Foothill Employment and Training Connection (FETC) serving residents of Altadena, Arcadia, Duarte, Monrovia, Pasadena, Sierra Madre and South Pasadena. FETC services include computers connected to the CalJobs matching system; a resource lab equipped with computers, telephones, a printer, a fax machine, a copier, and Internet access; a hands-on lab for basic computer training; multipurpose meeting rooms for training sessions and workshops; electronic kiosks with employment-related information; and much more. Federal law requires municipalities to offer training to people who have been laid off and are unlikely to return to their previous occupation due to depressed economic conditions in that industry. This can pertain to a person who was laid off from a small business or hundreds of people laid off from a major corporation that shut its doors for good. 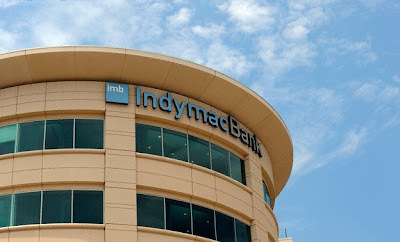 This was certainly the case six months ago when the IndyMac corporate headquarters in Pasadena closed its doors. • "Destination Employment" on Friday, Feb. 20, at 1:30 p.m. will match your interests with the best job for you. • Join the Job Seekers Assistance Group when they meet Tuesday, Feb. 24, from 10:30 to 11:30 a.m.
• Every Tuesday from 10 a.m. to 2 p.m. you can meet with a Women at Work career counselor for free advice by appointment (744-7268). 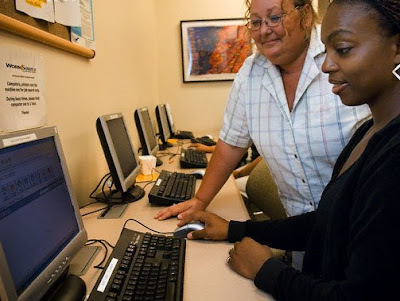 • The new Professional Job Club Network and Support Group gathers Fridays from 10 a.m. to 12:30 p.m.
La Pintoresca Branch Library is at the northwest corner of Raymond Avenue and Washington Boulevard. I'll say it again: I love giving tours to school kids. Today more than 50 middle school students from The Waverly School arrived at about noon for a visit to our grand City Hall that lasted a full hour and a half. Ordinarily I begin tours in the courtyard, but it was muddy and wet and cold. So we headed straight to the Council Chamber where Mayor Bill Bogaard spoke to them about his duties and how local government ticks. City Councilman Steve Madison invited the students to spread out around the dais so they could sit in council chiars and look out onto the audience. Speaking from the public podium, he provided an age-appropriate civics lesson and took questions from these extremely savvy youngsters. I was impressed with how well thought-out their questions were. Then I took the students down into our basement where they were able to see our Traffic Management Center through a glass wall and learn all about digital traffic management from Joaquin Siques, one of our talented traffic engineers. After coming back upstairs for a brief description of the building and its history, plus a little chat about the Robinson Memorial across the street, the students headed back to school, each with a City Hall postcard as a memento of their visit. 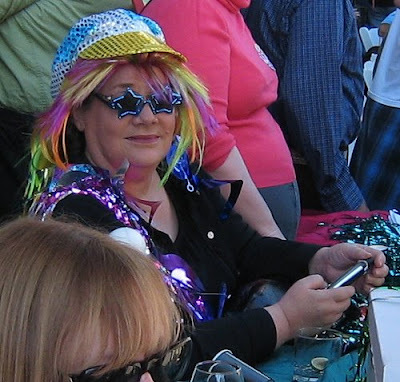 The theme at the reviewing stand on Sunday at the Pasadena Doo Dah Parade was '70s disco. So what the heck was I thinking?!?! 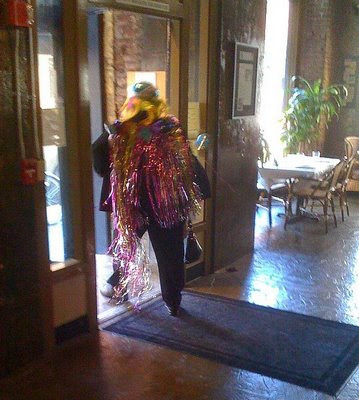 Thanks to Kathy and Petrea for posting the photos on their blogs so I could steal them! 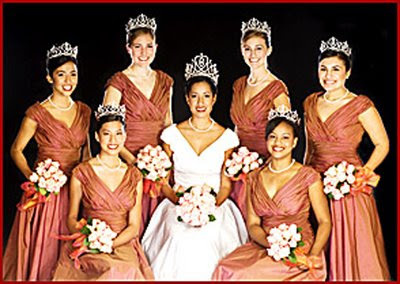 When 2006 Rose Queen Camille Clark (center in photo) called 9-1-1 last week to report that someone was breaking into her home, one of our Pasadena Police Department dispatchers stayed on the line with her for more than 20 minutes until the suspects had been apprehended. 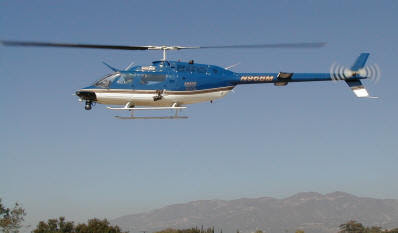 First on the scene was one of our helicopters. 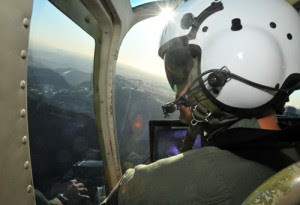 The flight crew saw the suspects fleeing the property and quickly radioed patrol officers with the location. Three suspects were taken into custody quickly. Another suspect, who was in a car, drove directly toward an officer. The quick-thinking officer fired several shots at the suspect's vehicle before the guy finally was stopped by another officer who had blocked the road with his patrol car. That suspect was booked for attempted murder. 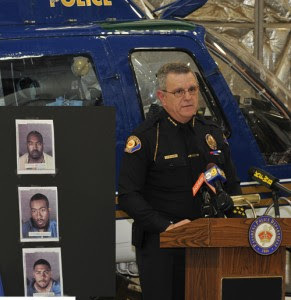 During a press conference yesterday at our police heliport, Police Chief Bernard Melekian and other Pasadena police officials announced that they are reasonably certain the suspects are responsible for dozens of burglaries in the San Gabriel Valley. Pasadena PD and L.A. County Sheriff's Department had received warrants to do searches as part of the criminal investigation. Many items confiscated during the searches were on display during the press conference, including automatic rifles, handguns, jewelry, cell phones, digital cameras and a guitar, all totaling between $70,000 and $200,000 in value. Also confiscated and on display were what police think are some of the tools of the burglars' trade, including skull caps, a crow bar, gloves and walkie-talkies. Chief Melekian also read a statement of thanks from Ms. Clark's parents. Let's hear it for Pasadena PD!!!! See a Movie, Read a Book! They're positively star-struck at Pasadena Central Library. For some time they have offered "See A Movie, Read A Book" every Wednesday at 1 p.m. in the Donald R. Wright Auditorium. The free film series features well-known movies based on literary works. Most movies based on literature leave out big chunks of the stories in the interest of time. One of my favorite examples is "Gone with the Wind." If you've only seen the Academy Award-winning movie but never read the Pulitzer Prize-winning novel, you've missed the true development of Margaret Mitchell's characters, the bigger picture of the American Civil War -- told from the perspective of the women left behind -- and her beautiful and brilliant writing. So see the movies, then put the novels on your to-do list to check out from the library or purchase from Vromans. That way you won't miss a thing! 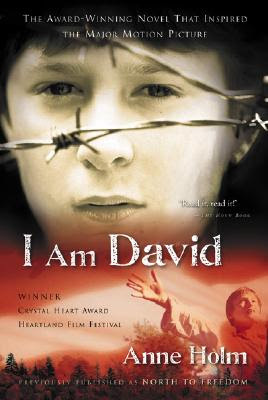 "I am David" (2003) starring Jim Caviezel, Joan Plowright and Ben Tibber chronicles the struggles of a boy who manages to flee a communist concentration camp through sheer will and determination with only a loaf of bread, a letter to deliver to someone in Denmark and a compass to get him there. Based on the novel by Anne Holm. 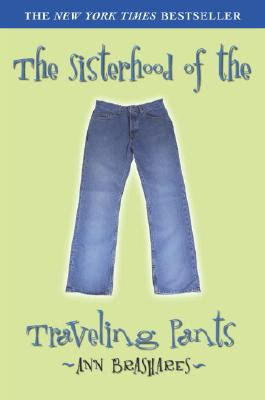 "The Sisterhood of the Traveling Pants" (2005) starring America Ferrera, Amber Tamblyn and Bradley Whitford centers on a mysterious pair of pants that perfectly fits four different-sized best friends who each take a turn with the pants during special adventures. Based on the novel by Ann Brashares. 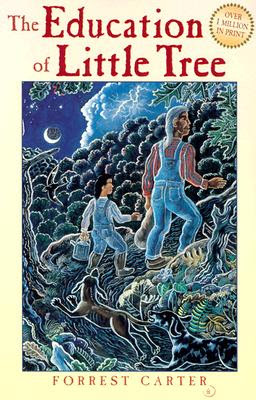 "The Education of Little Tree"(1997) starring Graham Greene, James Cromwell and Joseph Ashton in the heartwarming tale of a Cherokee boy in the Smoky Mountains of Tennessee in the 1930s who is sent to live with his mountain-dwelling grandparents after the loss of his mother and father. Based on the novel by Forrest Carter. The series will be on hiatus in February for Contemporary Black Images in Film in commemoration of Black History Month, also Wednesdays at 1 p.m. Check out the new Pasadena Chamber of Commerce blog and leave your comments on some very timely posts! 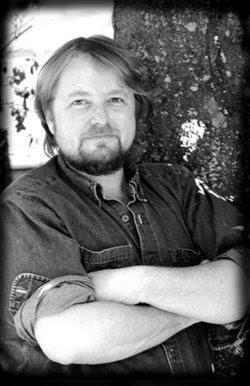 The book selection for Pasadena’s seventh One City, One Story community reading celebration is “The Hummingbird’s Daughter” by Luis Alberto Urrea. I just started reading it on Tuesday night and I'm about 100 pages into the substantial biographical novel. Part folk tale, part history and 100% mesmerizing, it takes place in revolutionary-era Mexico in the late 19th century and is filled with vaqueros, bandits, indigenous Yaquis and a whole cast of other characters. At the heart of it all is Teresita, known in Mexico to this day as La Santa de Cabora. Born to an impoverished mother who abandons her, she seems destined to live in dire poverty at the hands of her abusive aunt until Teresita, just a small child, walks into a certain house one day and her life begins to change forever. My favorite character -- so far -- is Huila, a powerful, cantankerous healer who lovingly, patiently shows Teresita that she is worth something while encouraging her natural, mystical gifts. 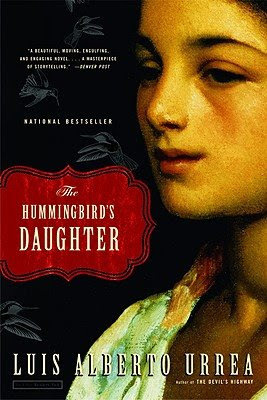 Urrea completed two decades of research about his ancestor before writing "The Hummingbird's Daughter. One City, One Story community activities and events, including book discussion groups, a film series, lectures and more, will be scheduled in March. I'll keep you posted on that. I am very excited to announce the the author will speak to the community about "The Hummingbird's Daughter" during a free event Sunday, April 5, from 3 to 5 p.m. at the Pasadena Convention Center. Get the book! You can check it out at Pasadena Central Library or you can buy it at Vromans. With massive budget cuts at the state level, municipalities all over California are wrestling with the impacts on local government services and programs. From 8 a.m. to 4 p.m. on Thursday, Jan. 8, the Pasadena City Council will try to sort out the realities of this issue during a special workshop. They'll get input from City Manager Michael Beck and department directors, and the discussion will serve as the basis for setting City of Pasadena budget priorities for this fiscal year and into the future. Public comment will take place at 8:30 a.m., so if you have some wisdom about this topic, that will be the opportunity for you to speak your peace. And, of course, you'll be welcome to stick around for all or part of the rest of the workshop. 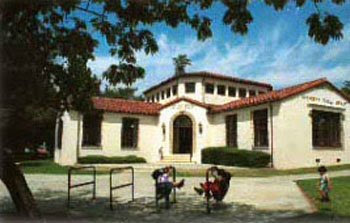 The location is Room 211 at Pasadena Convention Center, 300 E. Green St.
Pasadena homes and landmarks have been featured in many movies, from "Gone with the Wind" to "Changeling." In the photo above, "Changeling" director Clint Eastwood and the film's star, Angelina Jolie, take a break during filming in the courtyard at Pasadena City Hall. Coming soon to a neighborhood near you: A residence on South Oakland Avenue will be the site of some scenes for the film "G-Force" on Jan. 9; and a residence on South Oak Knoll Avenue will be the site of some scenes for a remake of the movie "Fame" the week of Jan. 23. Your property could be the next star of TV or film with help from our Film Office. The team, led by Ariel Penn, maintains an online database of locations that has become a popular spot for industry scouts looking for that perfect home, bridge, warehouse, office building and more. You can learn more by going to this page on the city website and clicking on the orange buttons on the left side of the page.